Australia-based petroleum exploration and production company Woodside Energy has signed a memorandum of understanding (MOU) to deliver natural gas from its Scarborough oilfield to Perdaman Chemicals and Fertilisers. The deal will see Woodside supply around 125 terajoules per day of domestic gas to Perdaman for a period of between 20 and 25 years. 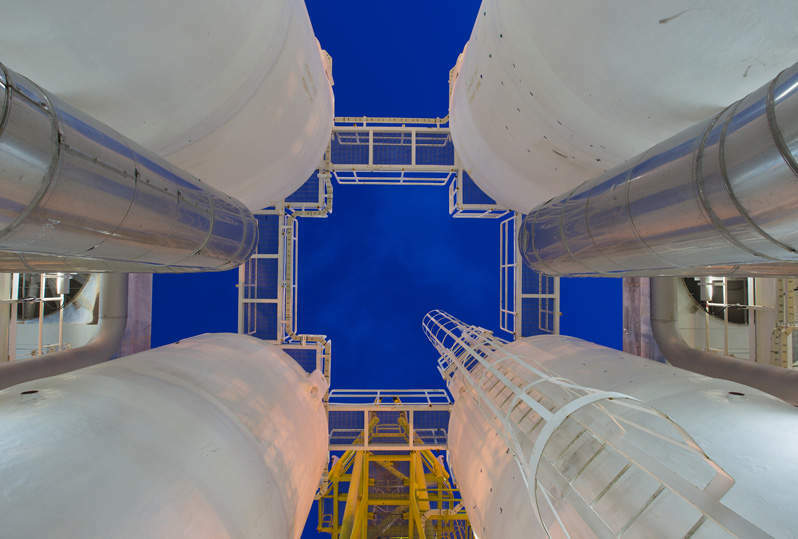 The gas will be used in Perdaman’s proposed urea plant on the Burrup Peninsula in Western Australia. Woodside expects to begin delivering gas from the early part of the next decade. The MoU follows Woodside’s recent acquisition of ExxonMobil’s 50% interest in the WA-1-R, which contains a majority of the Scarborough field. Woodside Energy CEO Peter Coleman said: “Supplying domestic gas from our portfolio will underpin a fresh wave of investment in the Pilbara region. The company also holds a 50% interest in retention leases WA-61-R, WA-62-R and WA-63-R.
Perdaman is engaged in the production of urea, a commonly traded nitrogenous fertiliser.